THE AGXGOLF "TALON" CABRETTA LEATHER GOLF GLOVES: 12 PACK FOR MEN WHO GOLF RIGHT HANDED (glove fits on the Left hand). YES! THESE ARE FROM THE SAME FOLKS THAT BRING YOU THE INTECH GLOVE! 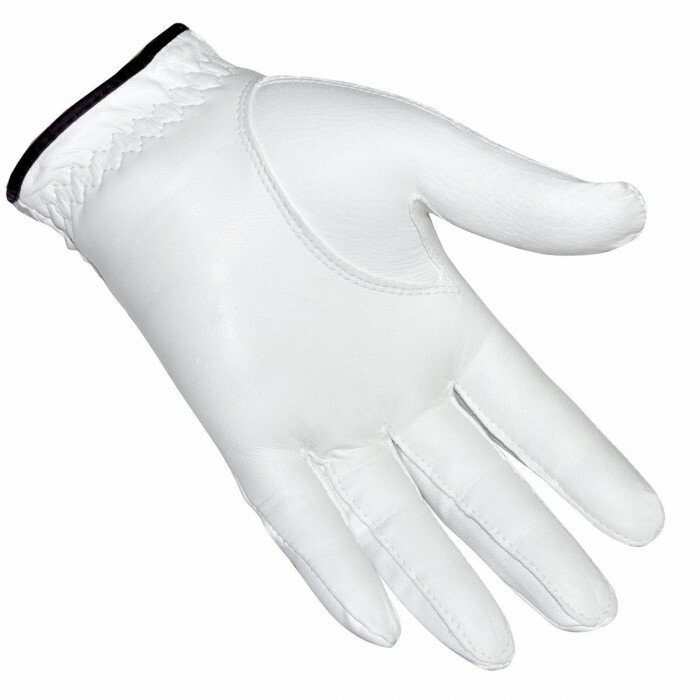 The AGXGOLF TALON glove is made from Premium Imported "stay-soft" Cabretta leather. 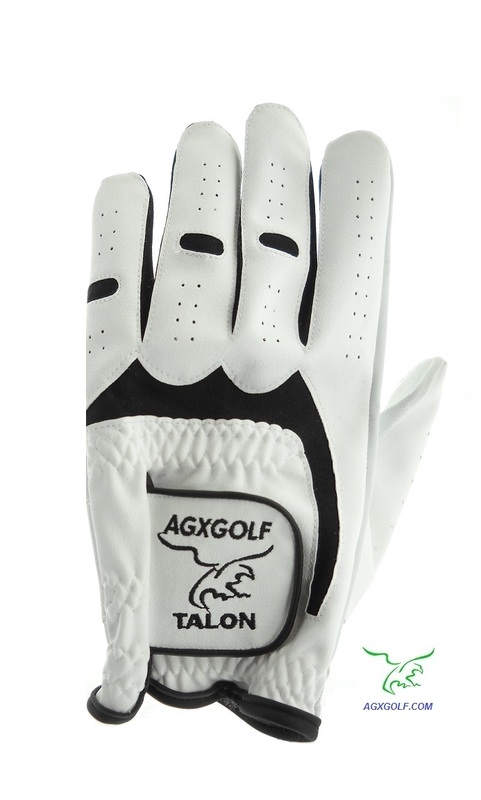 The AGXGOLF TALON glove also features Lycra" inserts as well as synthetic backing for optimum fit and comfort.